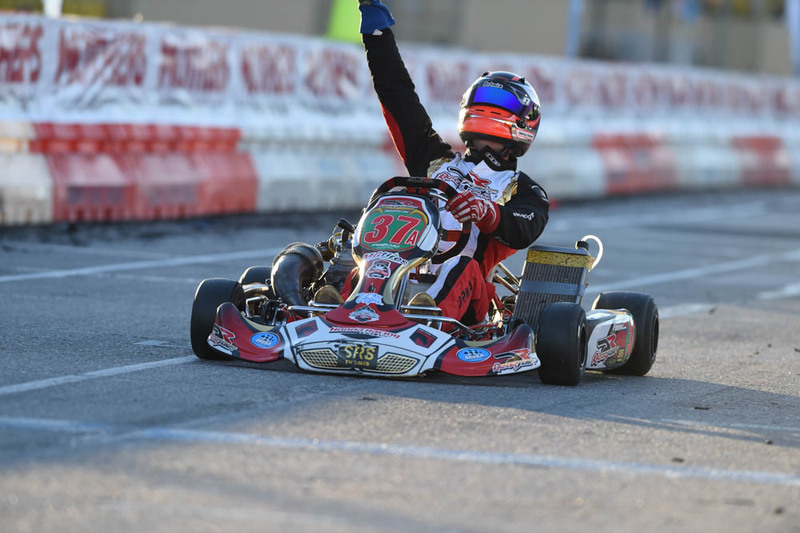 The 2015 edition of the Superkarts! 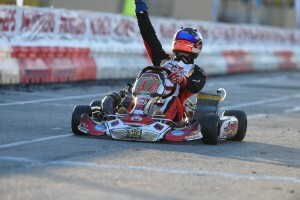 USA SuperNationals is set to take place November 18-22. 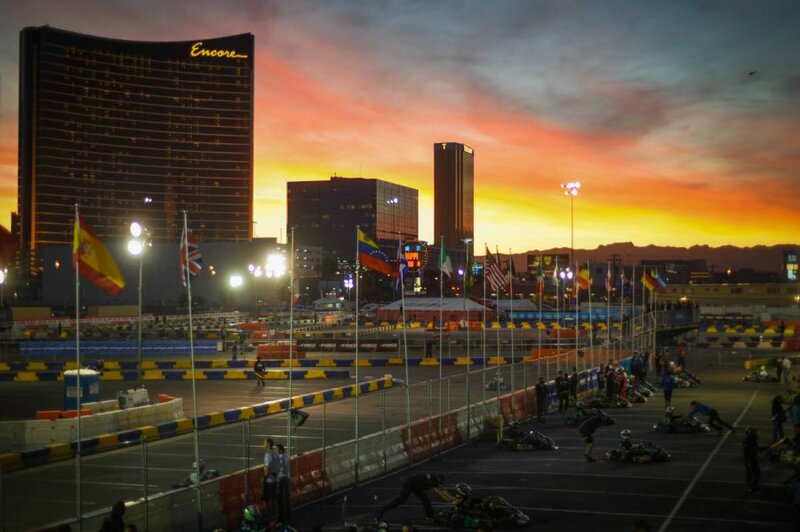 A new location is the major story heading into Nevada, as the Las Vegas Convention Center just off the Strip will host over 500 drivers competing at the world’s largest karting event. 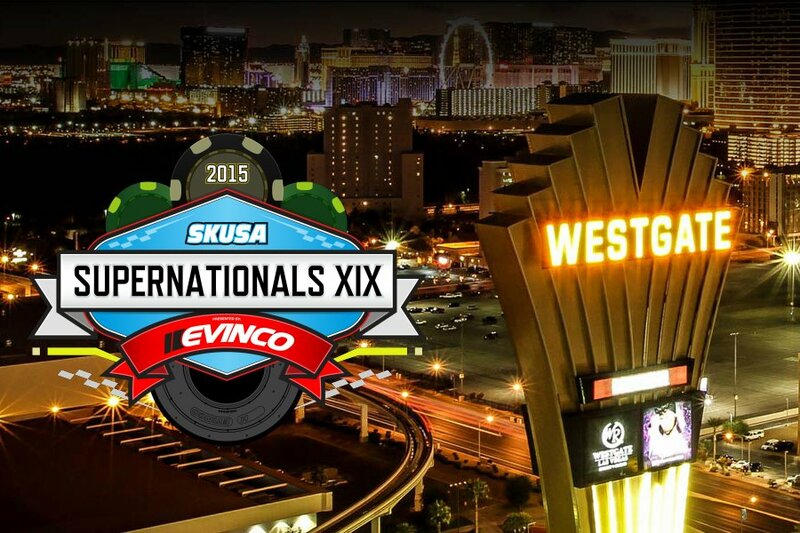 New host hotel Westgate Las Vegas Resort & Casino adds another new flavor to SuperNationals XIX, as the Fikse Wheels Pro Tour wraps up in Las Vegas.